Sometimes the cliches are true: foriegn currency really does look like Monopoly money. 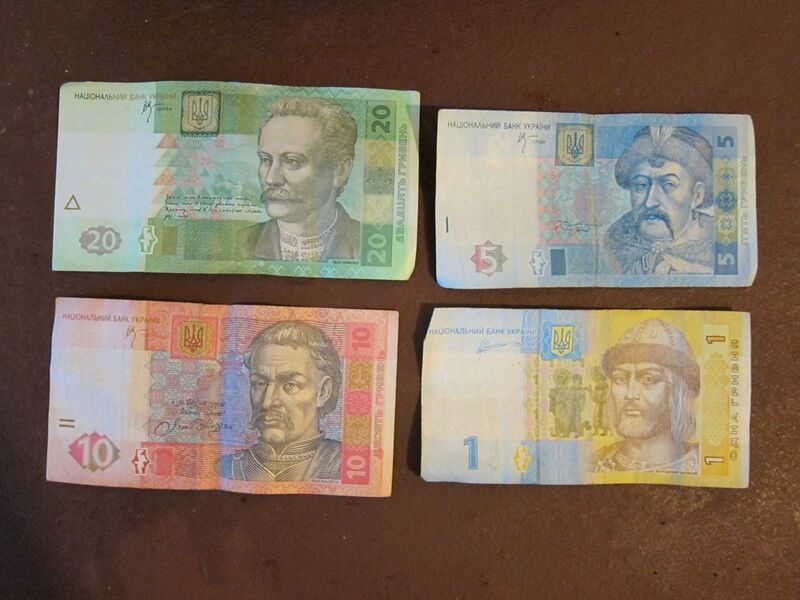 At least they have some cool portaits from different historical eras on Ukranian currency (called greema? ).